CAF has agreed to delay the launch date of the 2019 African Cup of Nations by a week. Egyptian Football Association (EFA) Vice President Ahmed Shobir announced that the tournament is now set to start on 21 June instead of 14 June and runs until the 19th of July. The move was made to accommodate Ramadan and the Eid Al-Fitr holiday. “A number of North African countries asked the CAF to delay the opening of the tournament for one week because of fasting in Ramadan as well as celebrating Eid Al-Fitr,” Shobir said on Sunday. 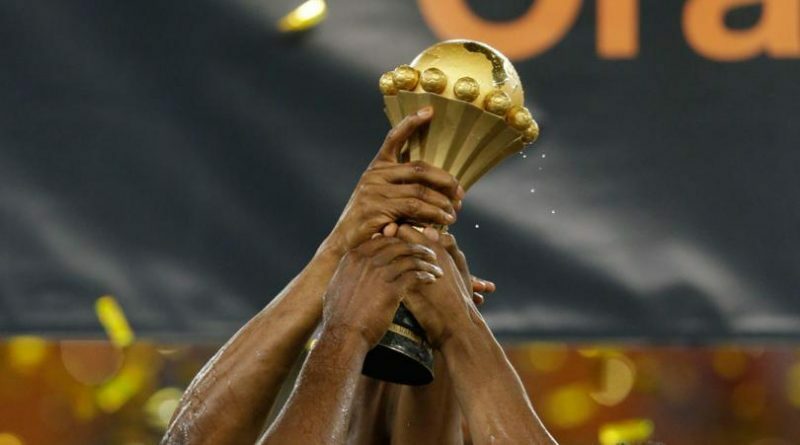 Egypt were named as hosts of the competition two weeks ago after CAF stripped Cameroon of its duties, citing delays in its preparations for the expanded 24-team tournament.